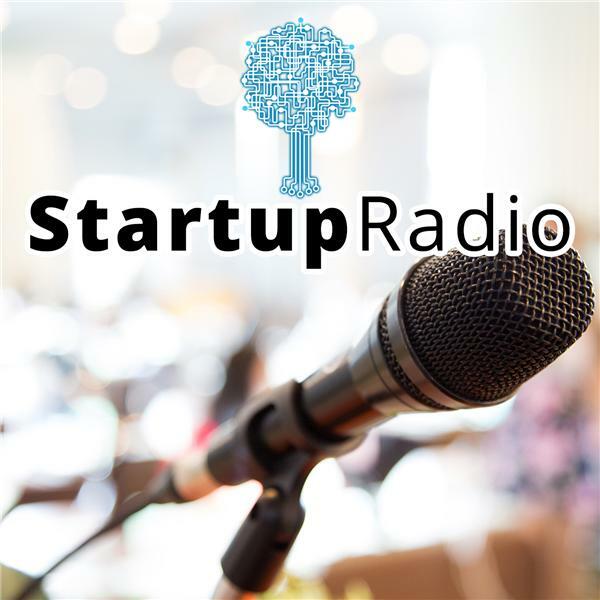 Startup Radio provides interviews, webinars, and other educational and entertainment programming on startups and entrepreneurship. Allison Sawyer of Rebellion Photonics joined Charles Mudd to discuss her company Rebellion Photonics, startups, and more. Join Charles Mudd and Nicole Bradick as they discuss Custom Counsel and its creative solution for matching those attorneys who want to work part-time and those firms seeking part-time lawyers.